MSA Professional Services is pleased to announce that Angela Justman has joined the firm’s Baraboo office as a controller. “Baraboo, Wis. (24 May 2018) – MSA is pleased to announce the addition of Angela Justman to the firm in the role of controller at the company’s headquarters in Baraboo, Wis.
Justman brings over 20 years of expertise to MSA, including tenure as the director of finance and administration at the Wisconsin Manufacturing Extension Partnership. In this position, she provided the organization with financial direction and management, consulting services and oversight of broader finance, human resources and IT functions. 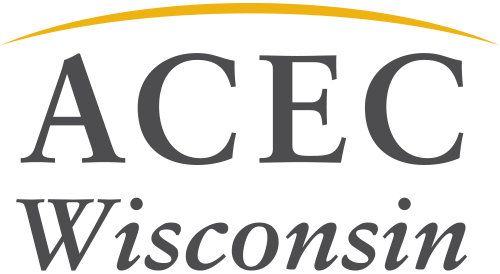 Prior to working with the WMEP, Angie served as corporate controller for Total Administrative Services Corporation—a third-party benefits administrator in Madison. Here, she provided financial planning and analysis, management of accounting and budget activities—as well as performed due diligence for acquisition opportunities. A native of Rhinelander, Wis., Angie is a CPA and holds a bachelor’s degree in accounting from the University of Wisconsin–Whitewater as well as a master’s degree in business administration from Edgewood College in Madison, Wis.
About MSA Professional Services, Inc.
MSA Professional Services, Inc. (MSA) is a 100% employee-owned, full-service multidisciplinary consulting firm serving clients throughout the U.S. Based in 16 offices across Illinois, Iowa, Minnesota, Wisconsin, Georgia and Texas, MSA partners with clients to help solve today’s complex and multi-faceted infrastructure challenges and specializes in the sustainable development of communities. When you work with MSA, it’s more than a project. It’s a commitment.